Loudoun investigators have filed charges against a Maryland man suspected in at least six rural burglaries. 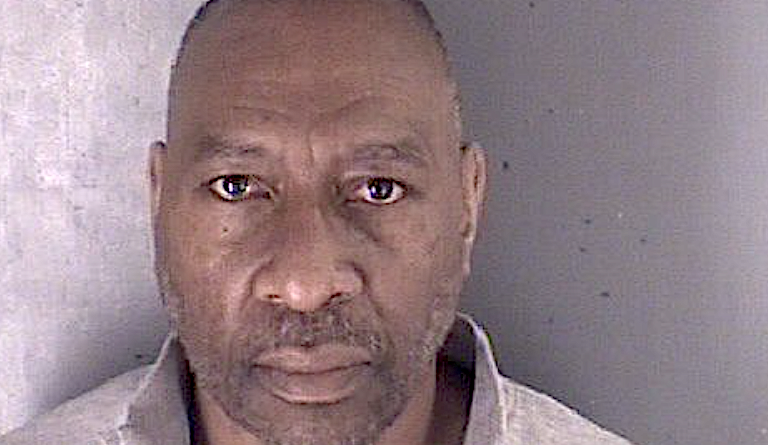 Theodore R. Bailey, 62, was arrested Feb. 15 in Alexandria and was initially charged in connection with burglaries in Fauquier County. Loudoun detectives have connected Bailey to the Jan. 10 burglaries of a home on Grubstake Farm Lane near Purcellville where he was shown on surveillance video and on Charles Town Pike near Hamilton; the Feb. 6 burglaries of two homes on Rt. 50; and the Feb. 8 burglaries of two other homes on Rt. 50. Investigators said Bailey targeted firearms in his alleged break-ins. Bailey is charged in Loudoun County with six counts of burglary, six counts of grand larceny and possession of a firearm by a convicted felon. He remains held without bond at the Fauquier County Adult Detention Center. He is scheduled for a preliminary hearing there on March 22.